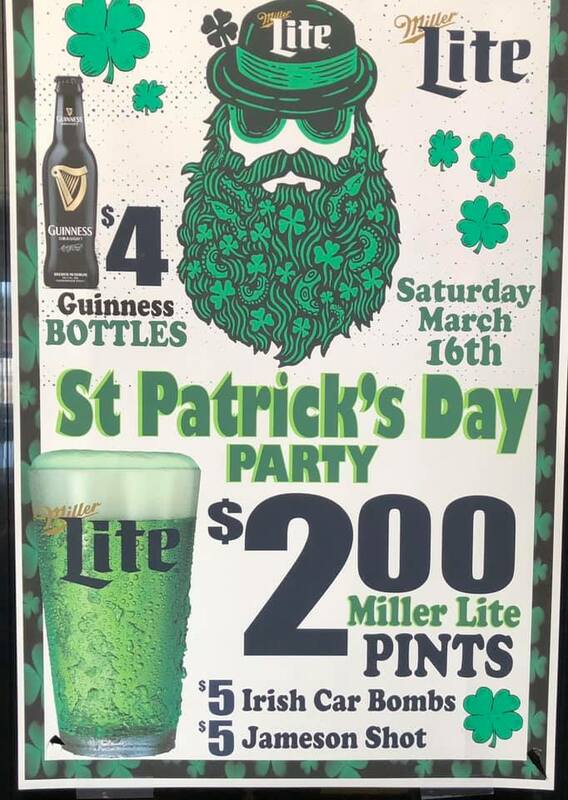 Join us at J’s for $4 Guinness bottles, $2 Miller Lite Pints, $5 Irish Car Bombs, and $5 Jameson Shots and celtic tunes from DJ Henry. Superfuzz takes the stage at J’s Sports Bar and Grill, Saturday, October 6th starting at 9 pm. Show is ages 21+, no cover charge. 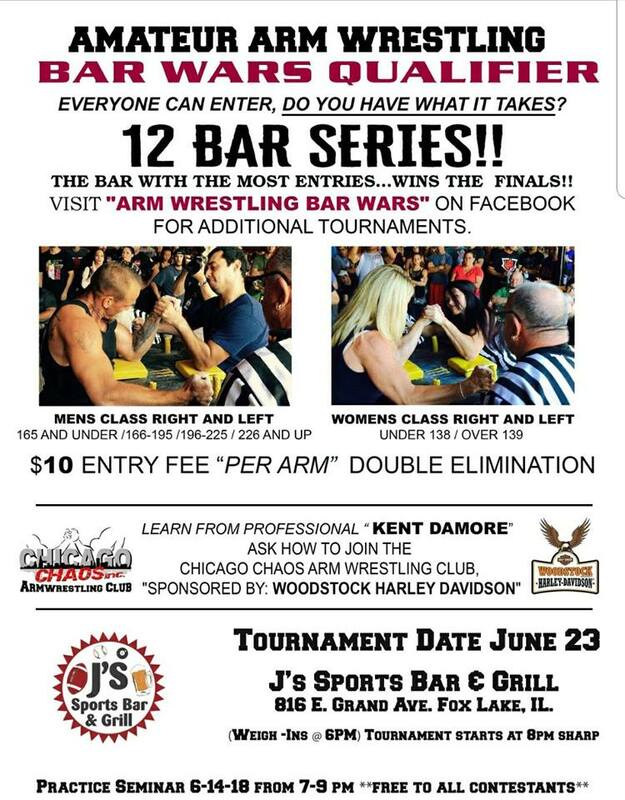 It’s the Bar Wars Arm Wrestling Qualifier at J’s Sports Bar and Grill. Every one can enter, one will win. Do you have what it takes? 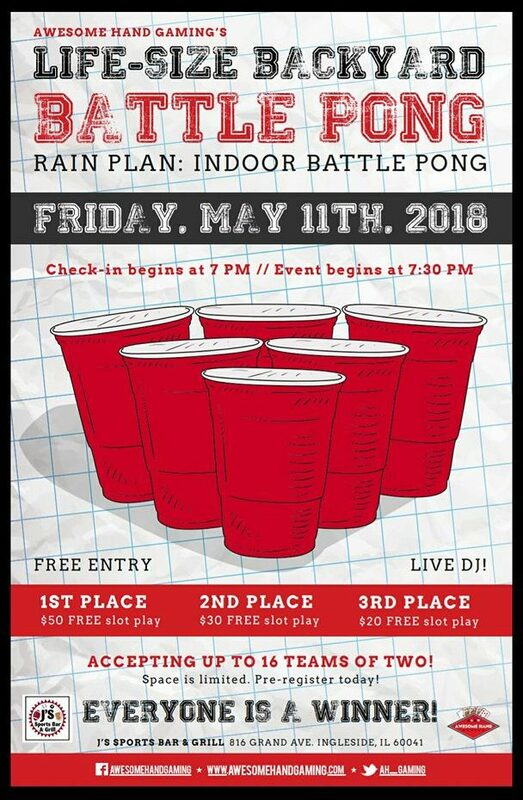 Event Details: $10 Entry Fee “Per Arm” Double Elimination Mens Class Right and Left 165 lbs and under 166 lbs to 195 196 lbs to 225 226 lbs an up Womens Class Right and Left Under 138 lbs Over 139 lbs Weigh in begins at 6 pm Tournament begins promptly at 8 pm. Saturday, April 14th, we pack the shuttle and go crawlin’ around our favorite bars on the chain. First stop, J’s Sports Bar and Gril! $20 per person Shuttle Includes Jello shots and beer on the bus Party starts at J’s at noon, Bus leaves J’s at 2 pm. Crawl Stops: J’s Sports Bar and Grill – Time: 12 PM start Thirsty Horse Uncle Mikes Hawg Heaven Looneys Bus leaves J’s at 2 pm and returns at 7 pm where the party continues! Come join us at J’s as the Eagles take on the Patriots for the National Football League Championship, Sunday, February 4th. 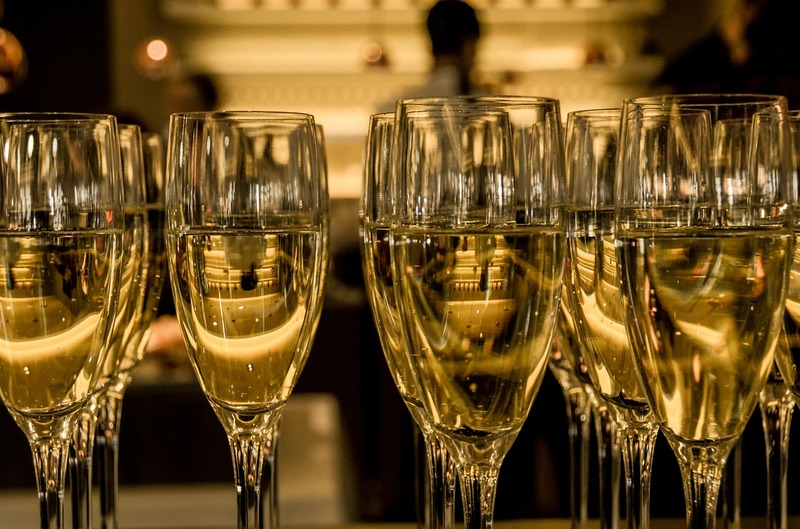 The game starts at 5:30 PM, but the party starts earlier! Plenty of tv’s to watch the game on. Prizes Giveaways Free 1/2 time food! Drink Specials Get here early for the pregame! See ya then!!! !